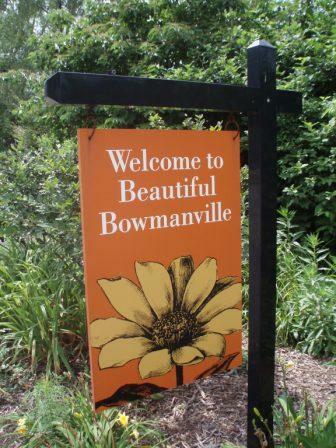 Welcome to the Bowmanville Community Organization Web site. Browse the various menu links above for information about our community and ways to get involved and engaged with your neighbors. The Bowmanville Community Organization (BCO) is the community’s officially recognized Chicago Neighborhood Organization. It is run by a volunteer group committed to maintaining and improving the quality of life for Bowmanville residents. Since its inception in 1987 the BCO has contributed to a solid foundation of community service and neighborliness. The BCO’s purpose is to facilitate communication within the community and with local officials and other organizations to ensure that the interests of the members of the community are being addressed. Check our latest community newsletter, The BEE or the BCO Facebook page for a peak into the latest happenings in our community. By joining the BCO, your $20 annual membership will support programming and outreach for your community. Support your community! Bowmanville is also home to a variety of quality restaurants, taverns, retail shops, small businesses and industry. Our local public schools are Chappell Elementary and Amundsen High School. Rogers Park Montessori School (RPMS) is a private elementary school (pre-K through 8th) located within Bowmanville’s boundaries. This meeting is open to all residents and friends of Bomwanville. Please join us to catch up on all things Bowmanville. There’ll be food and beer (first one is on us!). More info on our Facebook page. Memberships can be renewed at the beginning of the meeting or join or renew online. If you are not sure of your membership status please email treasurer@bcochicago.org. The 2019 BCO Vegetable Garden Plot Application, for the Gateway Garden and Bowmanville Garden, is now closed. more about other great ways to stay involved. There will be tons of engagement opportunities available throughout the entire growing season. 2018 was a big year for the Gateway Garden! Join neighbors at a local watering hole to connect and unwind. Check Facebook and the BCO Calendar for upcoming locations as they are announced. We have formalized a process to encourage community members or groups with Bowmanville ties to suggest outreach projects that might be meaningful to Bowmanville residents and the Bowmanville Community Organization. If you have a project idea you’d like the BCO to consider please fill out and submit this BCO Community Outreach Support Request. Recent examples of things we have supported are the BCO Amundsen Arts Thank You campaign and the Balmoral Nursing Home outreach. 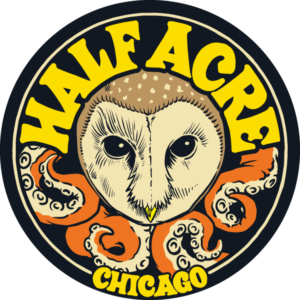 Reach us at (773) 349-2268 … that is (773) 349-BCO-8! We know safely accessible green space is important to our community. We’ve heard it from neighbors and have seen it in the energetic response to our community gardening and greenspace initiatives over the years. The Gateway Garden Preservation & Expansion campaign is a major initiative of the BCO. Your support is important! The BCO is on facebook click here to visit.